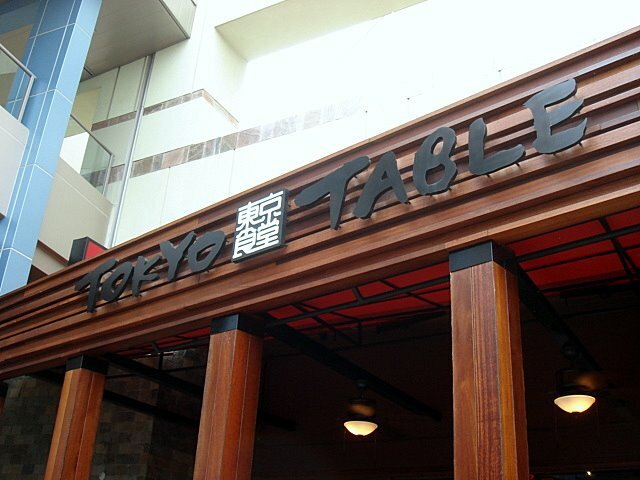 Tokyo Table…hmmm. I liked the interior design. I liked the Ume Cucumber. I liked the Beef Tataki. I liked the Sapporo beer. I liked the company I was with. And I even liked my glass of water. Do you want to know what I didn’t like? Yup, you guessed it. 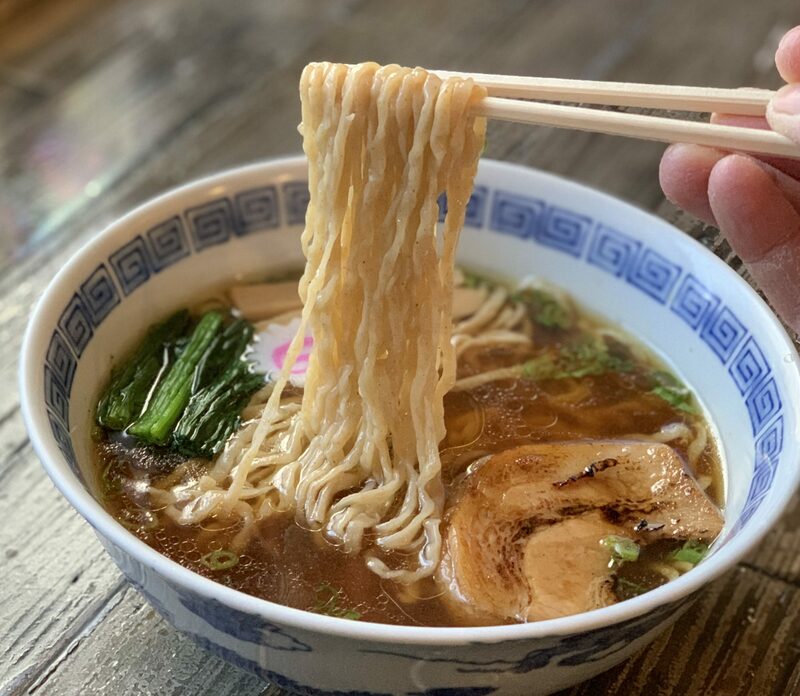 Cha-Siu Ramen: Well, I can’t blame them since this is not exactly a ramen-ya, but they still could have made it look like the picture in the menu! If you go to their website and download the pdf, you’ll know exactly what I’m talking about. I mean…look at the pic below. You can’t even see the chashu or the menma or the egg. It almost felt like I got someone else’s f’d up order. I’ve never been more compelled to use the acronym WTF! 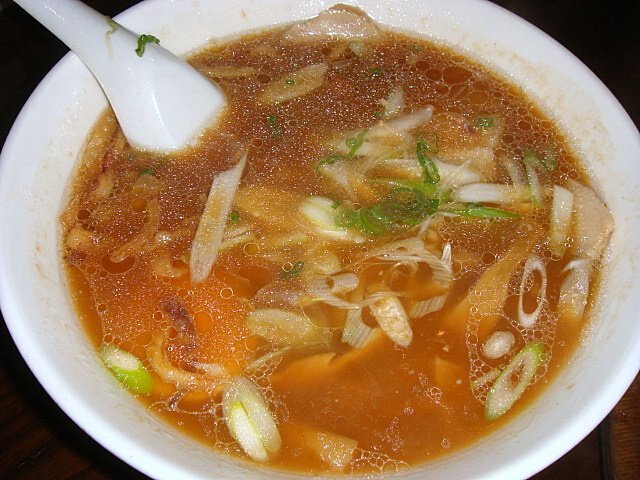 The broth wasn’t bad. The menu claims it to be a tonkotsu soup, but it tasted more like a rich shoyu. The toppings (an average slightly dry chashu, plain egg, menma, green onions, and fried onions) were also decent. But for the noodles…a complete ramen defamation! They were Sōmen noodles! 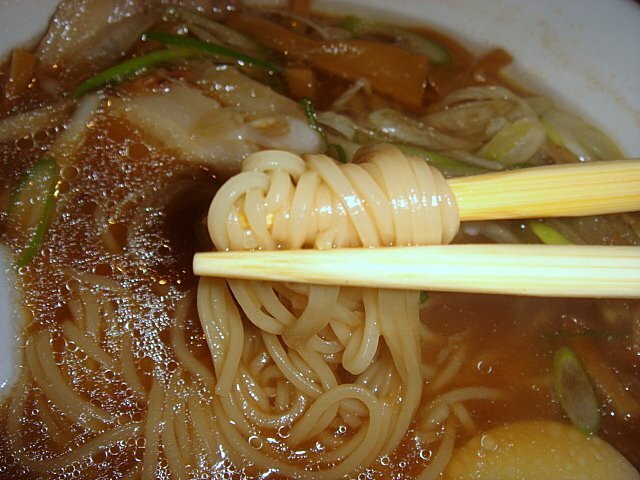 Don’t get me wrong, I love Sōmen, but what are Sōmen noodles doing in ramen!! That’s almost as bad as calling a California Roll sushi! 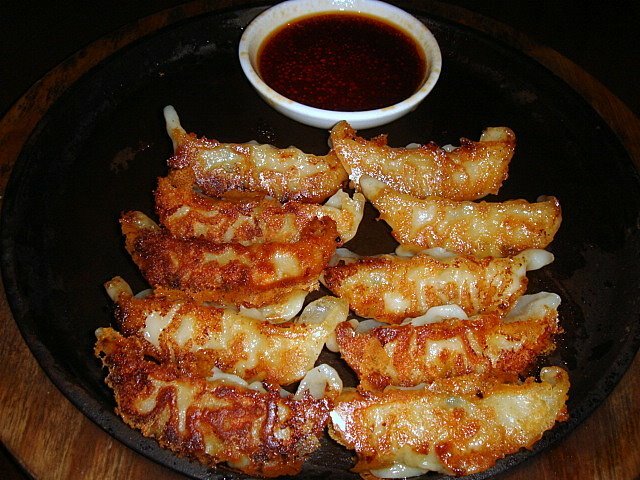 Gyoza: The gyoza was a little soggy but good. They probably could have used more flavor, but I was just happy not to find Sōmen noodles in them. All in all, it was cool to hang out at Tokyo Table. Just don’t order the hot Sōmen! !